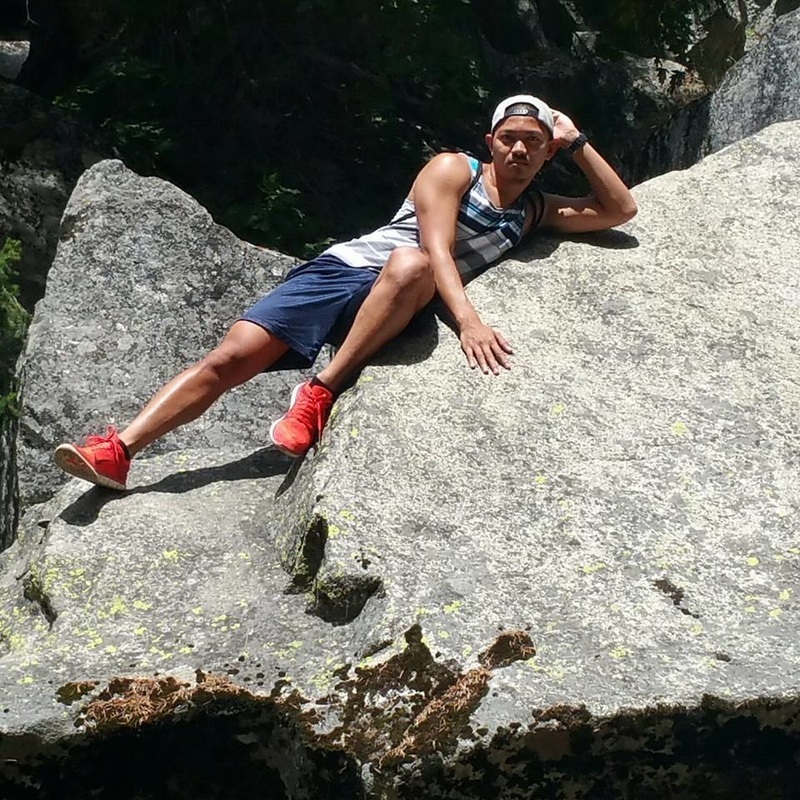 Adrian Cristobal is a 3rd year Biomedical Engineering major. His celebrity crush is Ariana Grande. Adrian Calugay is a 3rd year History Major and Education Minor. After graduating from UC Davis, Adrian plans to get a teaching credential and become a high school history teacher. He was born in San Jose, CA, moved to Lathrop, CA when he was 7, then moved to Sunnyvale, CA when he was 14 where his parents currently reside. Adrian got involved with PASE his Freshman year, later became a PASE intern, and then became a PASE board member his 2nd and 3rd years at UC Davis. To be honest, he was hella scared to attend the first PASE general meeting his freshman year, but he soon found friends who welcomed him into PASE and the Fil-Am Community. In his free time, Adrian likes to watch Youtube videos (prank videos are hella funny), watch TV shows (currently obsessed with Scandal and The Walking Dead), watch movies (his favorites are Back to the Future and The Parent trap), read books (it’s good for you), listen to music (90s to early 2000s music is so nostalgic), and hangout with friends. He loves to drink milk tea (Jasmine Milk Tea ftw) and eat orange chicken (Panda Express yum). Adrian also works for Academic Technology Services on campus, so if you or your professor ever have a problem like for example, connecting your computer to the projector in a classroom, he might be the one to help you or your professor out! Don’t be afraid to approach him if you see him on campus! He is always down to hang, just hit him up! Follow him on Twitter and Instagram @ayeedrianc to stalk him. Gabriella Orteza is a 4th year Biomedical Engineering from Lincoln, CA. This is her first year in PASE as the Corresponding Secretary. For 3 years she has been part of the UCD Women's Club Volleyball. For 1 year she has been involved in the Colleges Against Cancer and Relay For Life. She loves spicy food, she's had her pet sun conure Buddy for 8 years, and she is the oldest of 6 kids! 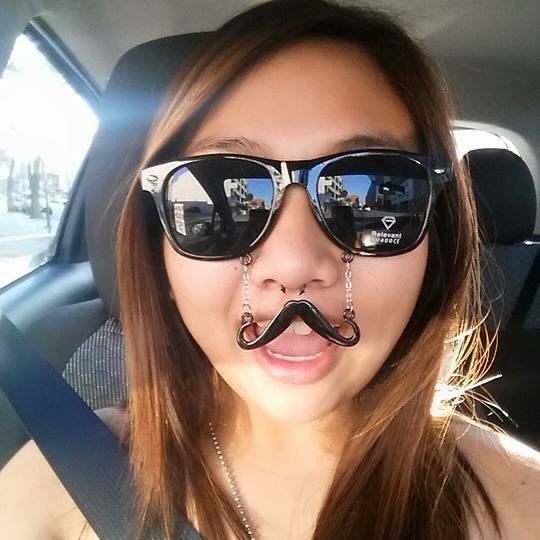 Kelsie Nebreda is a third year Mechanical Engineer major from Fog Town itself, Daly City. (650 come holla!) Though it will take time for her to warm up to you, she will never cease to greet you with a big smile and loud hello. Though Kelsie makes time for rocking out on Guitar Hero, she also really cherishes family time, and the occasional hike along the California coast. When Kelsie is not kicking back, you will usually find her around campus (especially Bainer Hall) studying and listening to music way too loud. Her passion for student success came with her love for her community and own academic aspirations. She would like everyone and anyone to know that she is here for you! And she is always down to just hang out or even come to if you have any academic questions for her. She looks forward to the 2015-2016 school year and serving the amazing Filipino Community she calls fam. Jackie Marquez is a fourth year Biochemical Engineering major and Native American Studies minor. She is from Stockton, das right the 209!!! She currently is working at the Segundo Dining Commons and hopes to one day work for any large pharmaceutical company to help create new drugs and therapies for the world. Her favorite hobbies are searching up and listening to new music, going to concerts, and cross-fitting. Last year in PASE, Jackie held the position of Co-Tresurer and now this year the position of Co-Herstorian. One of her goals for PASE is to holistically retain people in the Pilipinx community, especially young womyn in science and engineering. She hopes that by one day graduating and being successful that she can provide support to her community and be an inspiration to other womyn. 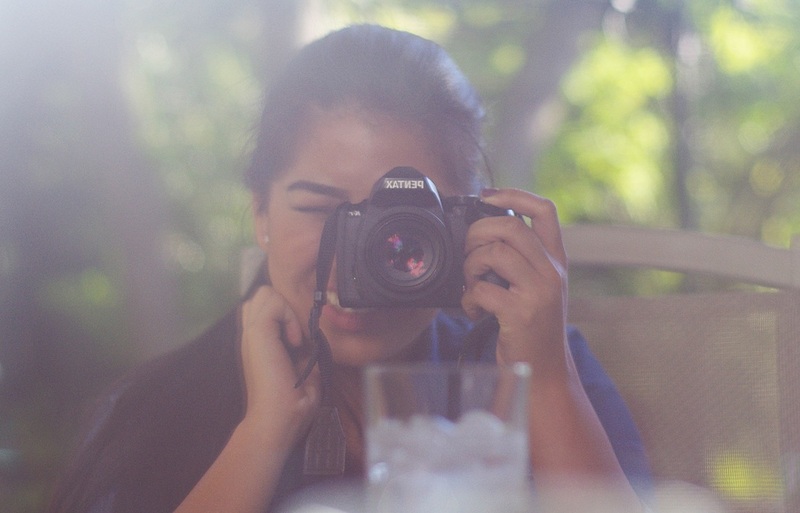 Aniela Tolentino is a second year double major in Clinical Nutrition and Biology. Although during the winter, her skin is white as a baby sheep’s bottom, Aniela was actually born in the Philippines and moved here when she was three. She was raised in Irvine #socal. Her hobbies are learning to play songs on the guitar and piano from youtube, and drinking boba or eating froyo at the beach. She loves God and is very family oriented. The FilAm community reminds her a lot of her family from the Philippines, and she feels so blessed to have met such genuine people. She loves to talk, have heart- to – hearts, listen/tell jokes, and (attempt to) SPIT fire. As the Publicity Chair she hopes to recruit more people to the PASE and give them an opportunity to grow as a family and make more connections before entering the “real” world. 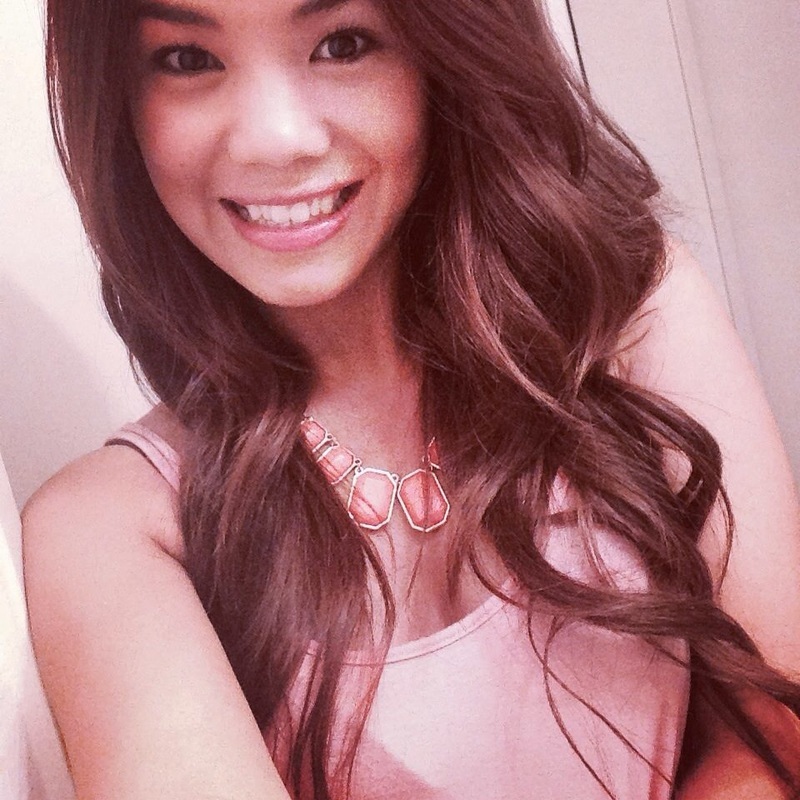 Anne is a 4th year Civil Engineering major from Alameda, CA. Although she never smiles, she is usually happy as a clam! Her diet consists mostly of breakfast burritos from Ali Baba's #burritoqueen and Hot Cheetos. She craves anything pumpkin spice. I mean ANYTHING. Don't let her chill personality fool you! She is the biggest fan of Christmas. You can find her listening to Christmas music year round and wearing her Christmas sweaters in November. She was the academic chair for PASE last year, so don't hesitate to ask her any pressing questions. 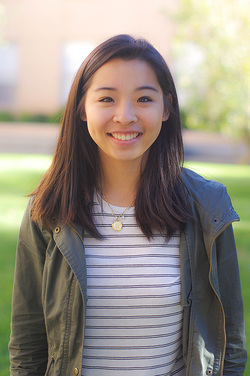 Kim is a fifth year pharmaceutical chemistry major. She is also a proud transfer student from Salinas, Ca. She loves pasta, ice cream, and hanging out on the beach. She is a sucker for gourmet cupcakes and believes she will one day win Cupcake Wars. She is an aspiring clinical/ compounding pharmacist. Kim enjoys reading drug labels and learning about the kinetics of drugs. For her, the smell of Play-doh is heavenly. She is one of the few UCD undergraduates with a child. After earning her PharmD, she wants to reach out to low income communities and encourage young teen moms to continue their education and beat the statistic. 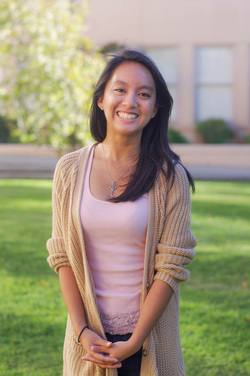 She joined PASE to get more involved in the Fil-Am community and leadership. She believes in embracing simplicity and loves Confucius quote “Everything has its beauty, but not everyone sees it”. Nathan Galicia is a 4th year Biomedical Engineering major, and plans to graduate this coming June. He is half Filipino and half Chinese, and hails from the 650, raised in Daly City but resides in San Carlos. During his free time, Nathan enjoys listening to music and practicing dance. 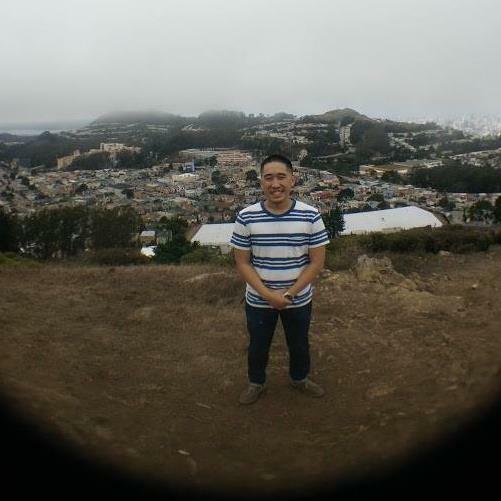 He hopes to pursue a career in biopharmaceutical process development, and is currently interning part-time at the Genentech Vacaville manufacturing plant. He also has a passion for helping other people, getting involved in the community, and is looking forward to serving as PASE Co-Treasurer this school year! Channelle is a 4th year Economics major. Aside from PASE, she is involved with the AB540 and Undocumented Student Center at UC Davis as the Marketing and Publicity intern. Channelle is from the East Bay Area. Lauren Padron is a 2nd year Computer Science major from South San Francisco, CA. In kindergarten she was asked what her favorite color is, and she couldn't decide between blue and red (which is what most students picked), so she combined the colors and decided her favorite color was purple. Now she LOVES the color purple and wishes she was born with purple hair. She likes eating Hawaiian food and chicken wings and her favorite boba drink is Watermelon Lychee from Tpumps (shoutout to Tpumps ayyeee). 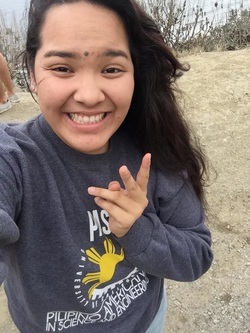 Joining the FilAm community as a first-year was one of the best decisions she made during her time at UC Davis, and she is excited to be part of PASE board as one of the Public Relations Chairs! BJ Bautista is a 3rd year Pharmaceutical Chemistry major and English minor. He plans to be a pharmacist in the future and use his English minor to use by telling people, eloquently, all about drugs. Originally born in the Philippines, he swam across the oceans and moved to San Jose, then to Lathrop where his family’s current dwelling is. In his free time, you can catch him at the ARC crossing ankles at the arc #ballislife and lifting weights, playing League of Legends, cooking, or watching Once Upon a Time. If you don’t already know, BJ loves sports and cares about nutrition and health. As sports coordinator, he wants to spread his love for fitness and help people reach their goals of having a healthier lifestyle. Feel free to ask him questions about sports or life in general.